Fred, the star of the new PBS Kids show Nature Cat, knows the struggle of many housecats. He loves living indoors, but he dreams of grand adventures in the great outdoors! When his family leaves for the day, Fred transforms into Nature Cat, the backyard explorer extraordinaire! Nature Cat can’t wait to get outside for a day of backyard nature excursions and bravery, but there’s one problem: he’s still a house cat with no instincts for nature! Fortunately Nature Cat’s animal friends are at his side to share in his deep love for Mother Nature, passion for exploring the great outdoors and swashbuckling wanderlust of old-fashioned backyard adventure. 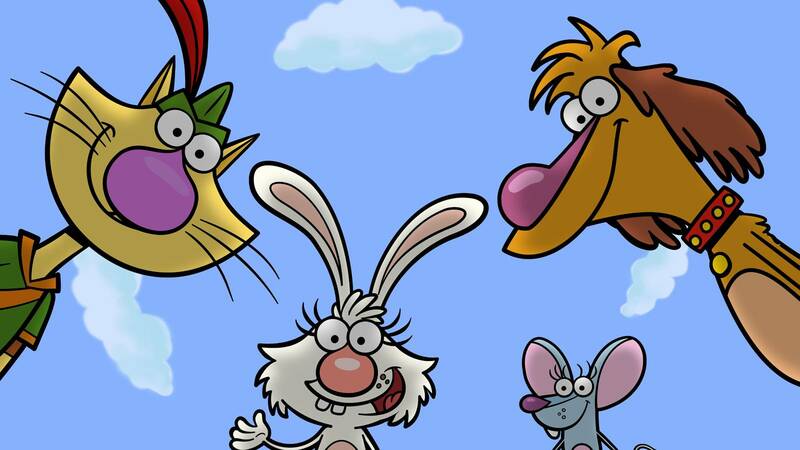 Although Nature Cat will become part of the regular PBS Kids schedule in January, the premiere will be at 4pm Wednesday, Nov. 25, on ThinkTV16. Learn more about the program and find parent resources and activities online: http://www.thinktv.org/kids-family/nature-cat-premiere/.